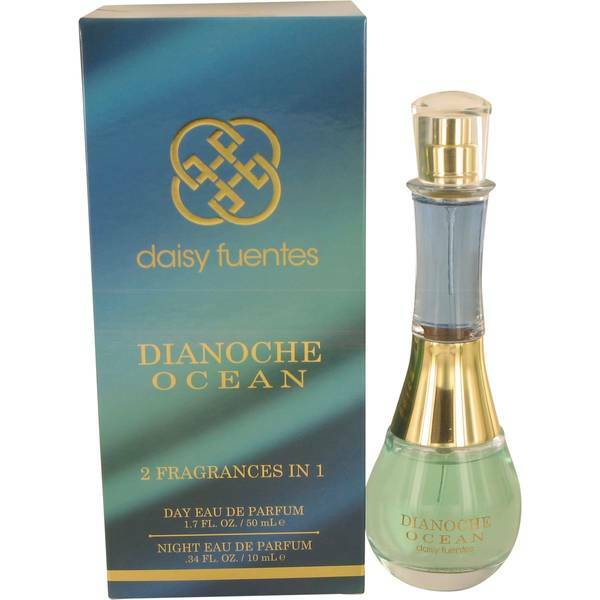 Dianoche Ocean Perfume by Daisy Fuentes, On the market since 2008, Dianoche Ocean by Daisy Fuentes sells as a two-fragrance combination pack . 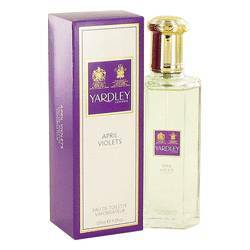 The daytime version of the scent is known for its exotic floral-citrus combination. It starts with base notes of sandalwood, cedar and musk before blending to middle notes of florals, African orange flower, jasmine and tiare flower. Top notes include mojito, bitter orange and water notes. Wear it by itself or blend it with the night version. 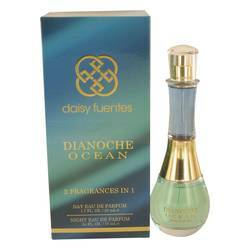 Dianoche Read More Read More Ocean Night starts with base notes of patchouli, amber, coconut and musk. 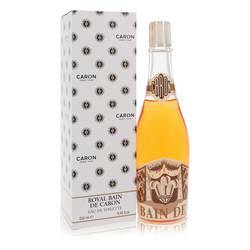 Middle notes include jasmine, gardenia, vanilla orchid, florals and sea notes. The fragrance rounds out with top notes of bitter orange, green notes, bergamot and water notes. The moderate scents are perfect whether worn apart or together. Daisy Fuentes began her career working as a video DJ for MTV before moving on to modeling and acting shortly after. She released her first fragrance in 2006. 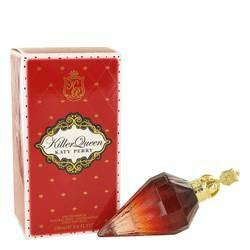 For more than a decade, she has worked with Karyn Khoury and released nearly a dozen fragrances in that time. All products are original, authentic name brands. We do not sell knockoffs or imitations.